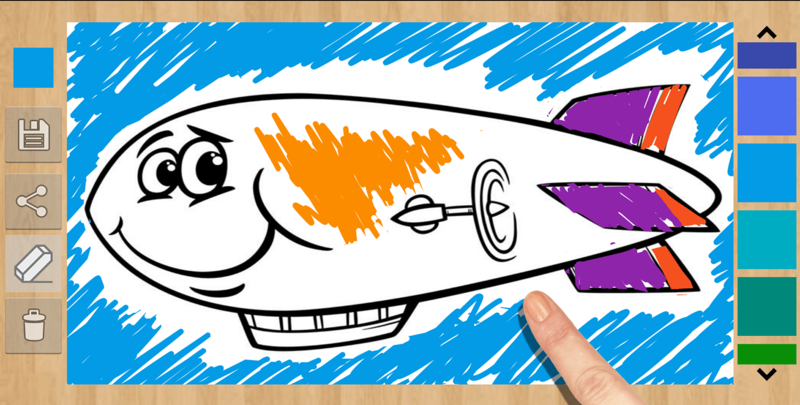 Paint and color using you rAndroid smartphone or tablet. The perfect app for kids. You will be able to choose from different pictures divided in categories to color such as: animals, people, transport, food, etc. 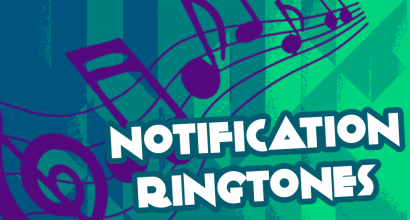 If you are looking for the best ringtones, this is your app. Choose from different ringtone categories such as: fun, abstract, nature, phone, etc. 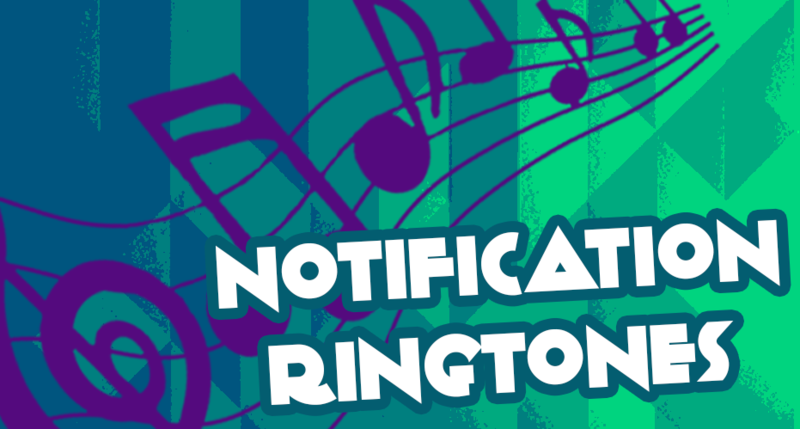 You can choose any ringtone as a notification sound, alarm or even for personal ringtone for a specific contact. 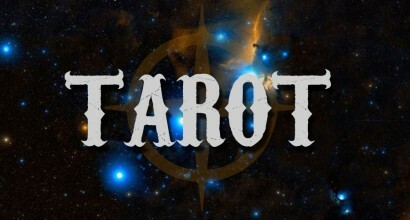 It is the best completely free tarot app for Android devices. 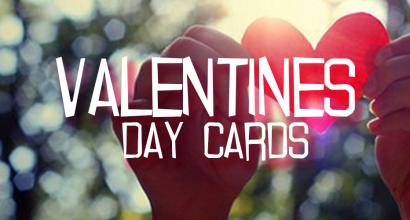 Say Happy Valentine's Day to your lover. 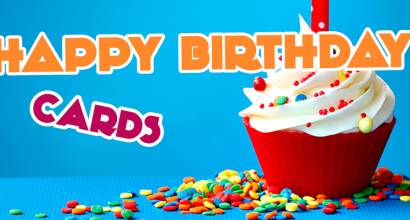 Reticode has created exclusive cards for you to use on this very special day. 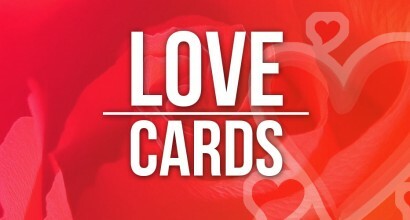 Personalize any love cards with your own texts and share them. Select the designs you like the most as favorite and have a quick access to them. Say Merry Christmas with your Android device. 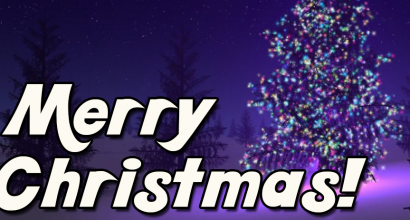 You can use this app to wish a Merry Christmas and even a Happy New Year. Personalize your Christmas cards with your own texts and share them. Available in different languages: English, Portuguese and Spanish. 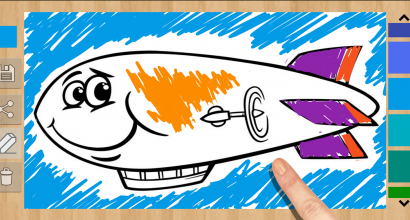 Wish your father a happy Father’s Day with this Android app. 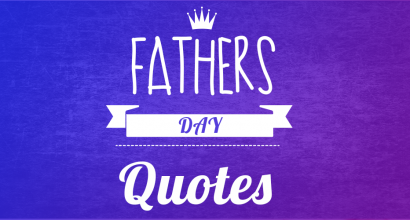 Reticode has created exclusive Father’s Day cards for you to use on this very special day. Personalize your designs with your own texts and share them. Available in English, Portuguese and Spanish. 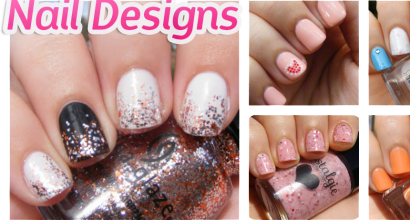 This is the best nail designs collection. 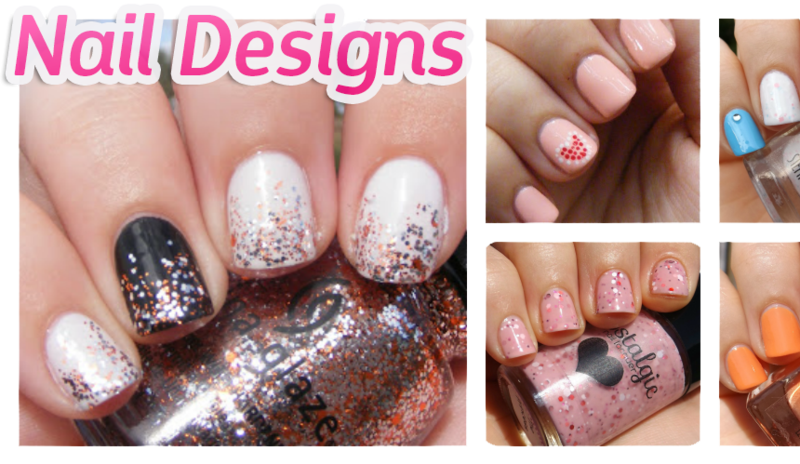 There’s an enormous variety of categories: elegant, impressive designs, 3D designs, gradients, etc.